Fat transfer, which is also sometimes called fat grafting, fat injections, or lip filling, is a procedure that combines liposuction and cosmetic filling. It’s exactly what it sounds like: Dr. Vu removes fat from one part of your body and places it in an area where you may need some smoothing or lifting. Here are seven benefits to having a fat transfer that you may not know about. The first step of a fat transfer is essentially liposuction. Dr. Vu uses a small tube and suction to remove fat from an area where it isn’t welcome. For example, you may have fat removed from your thighs, buttocks, or abdomen. Liposuction is a well-established, safe procedure, and Dr. Vu is an experienced practitioner. Once she has removed the unwanted fat, some of it is processed so it can be injected into another part of your body. You may have areas of your face or body where you’ve lost volume. For example, your cheeks may appear more sunken than they once did, or you may have grooves that run from your nose to your mouth. There are many areas that tend to lose volume over time. Fat transfer is frequently used to plump lips, smooth lines at the corners of your eyes, or improve other small imperfections. Another common use of fat transfer is to provide greater definition to areas about which you may not feel confident. If you’ve always wished your breasts were just a little bigger, but you’re not sure about augmentation, fat transfer might be the answer for you. Similarly, Dr. Vu can use fat transfer to improve the appearance of your calves, arms, or buttocks. One of the advantages of fat transfer is that the skin overlying the area is often improved. For example, if you choose to use fat transfer to fill in wrinkles, the overlying skin will appear smoother and plumper. Your body will likely reabsorb and dispose of some of the fat that is transferred from one part of your body to another. Experts estimate that about 20-50% of the transfer can be considered permanent. One of the benefits of fat transfer is that it’s your own tissue being injected, which lowers the possibility of an allergic reaction. Although there are risks with any medical procedure, the risks associated with fat transfer are low. Finally, one of the greatest benefits of fat transfer is that you get the benefit of two procedures in one. Fat is removed from a part of your body where you don’t want it, and you gain volume or definition in an area where you do want it. If you’re ready to find out if fat transfer might be right for you, book a consultation at SkinZone Medical. Dr. Vu is happy to discuss your medical history, your current situation, and your ultimate goals to determine if fat transfer may be one way of helping you reach them. You can schedule quickly and easily by phone or online. Spring is here and swimsuit season is coming! Does the very idea fill you with dread? Dissatisfaction with your body can make summer a stressful time. Breast augmentation might be the best way to improve your self-confidence! If you’re unhappy because you have sagging skin on your face or other body parts, learn how new, nonsurgical methods can result in tighter skin. 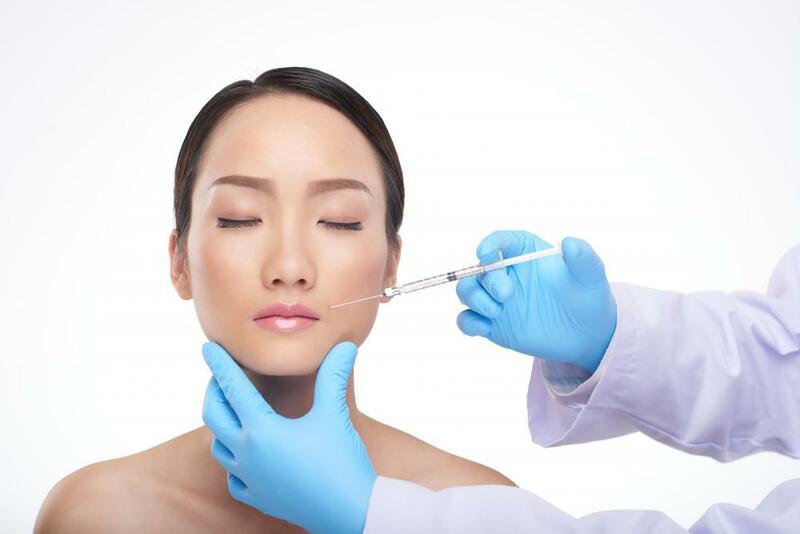 Here are four benefits of skin tightening to regain the look of your lost youth. 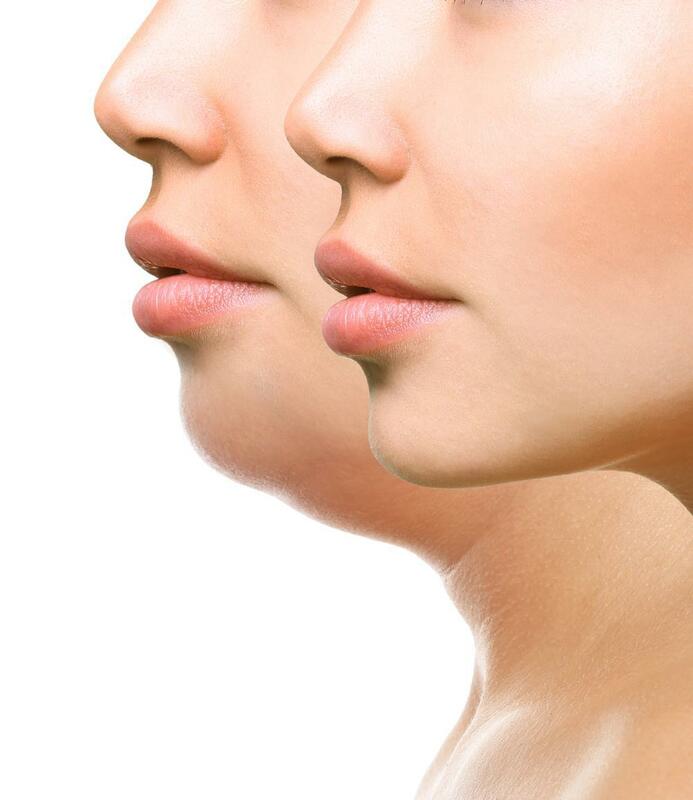 Are you dissatisfied with your appearance because of your double chin? You don’t have to live with it any longer. Kybella® can successfully eliminate that pesky bit of fat. If you’re unhappy with the shape of your nose, but the idea of surgery is unappealing, you may want to learn a little about nonsurgical rhinoplasty. This innovative procedure can change the look of your nose without surgery. You have carefully protected your face from sun damage, and you use products daily to promote smooth, beautiful skin. 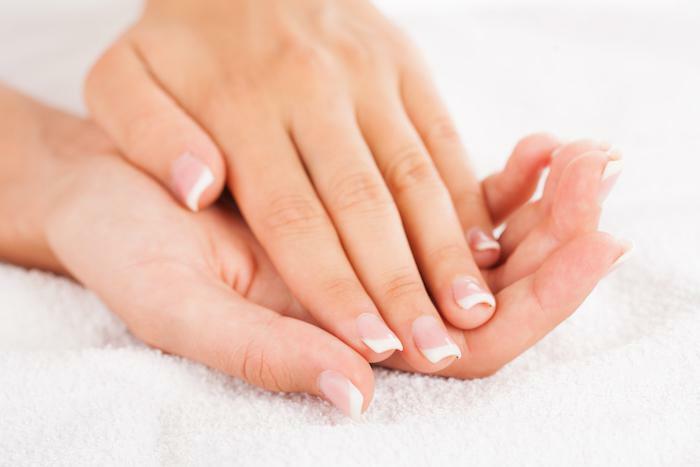 But, your hands need attention, too! Regardless of good diet and exercise habits, most people have areas on their body that don’t look as toned and trim as they’d like. Don’t despair! A liposculpting specialist can help.